WE’LL BE CLOSED FOR BUSINESS FROM MARCH 15TH TO APRIL 30TH. Run with us through the heart of Madrid: The Puerta del Sol. 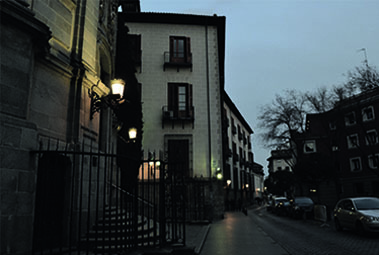 Learn about architecture and listen to interesting bits of history as you head down the Calle Alcalá toward the Plaza de Cibeles. Gaze at the Puerta de Alcalá which is Europe's oldest arch and bask in the beauty of the Parque del Retiro, one of the world's most beautiful parks. 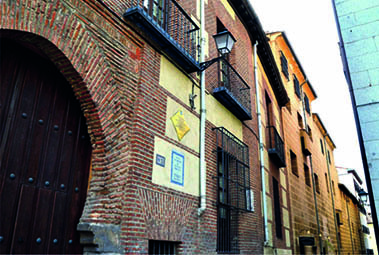 Later on, jump into Madrid's literary district and experience the unique splendor and antiquity of the Austria dynasty in Madrid's old quarter. On this particularly interesting run, you’ll get to see Madrid’s most beautiful and spectacular square: The Plaza Mayor. After learning about the story behind the square, we’ll run down to the Royal Palace as we delve into some of Madrid’s oldest streets where there’s a bit of history on almost every corner. 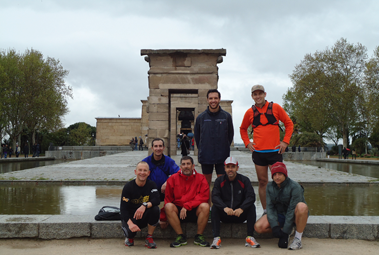 Afterwards, we’ll go toward the Parque del Oeste which besides being one of Madrid’s most beautiful parks, houses an over 2,200 year old Egyptian temple. One of our most popular runs! We’ll mix and match any of our routes and suit it to your particular preferences and needs at no extra charge. Don’t hesitate in asking us! We’ll put it all together for you! An absolute favorite among local runners! 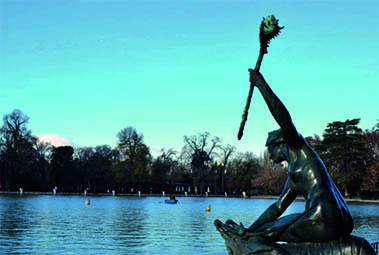 These former royal hunting grounds which were opened to the public in 1931, are now Madrid’s largest park and, for many, the best place to run in the city not only because of its beauty but also due to the variety of running routes available. Who said that you had to run during the day? Lace up your running shoes and come on out with us when the sun’s gone down! Discover and experience Madrid in another light as we take you through its bustling city center where you’ll run along the Gran Via and see places such as the Plaza de Cibeles. Finish the day off feeling fully recharged and ready to go! We love backstreet running and getting off the beaten path! 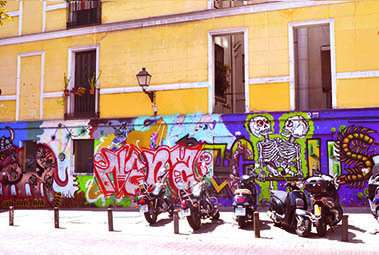 Join us as we take you through two of Madrid’s most surprising, vibrant and eclectic neighborhoods: Malasaña and Chueca. 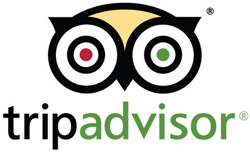 We don’t think you’ll be disappointed! 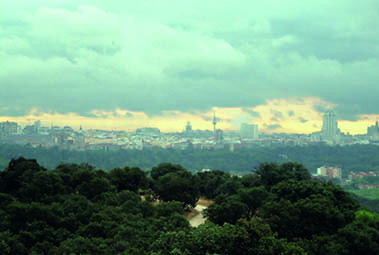 Madrid’s Manzanares River used to be highly polluted and surrounded by heavy traffic. No longer! 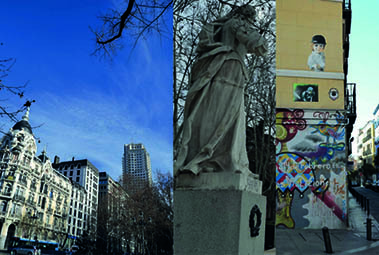 It is now a great place to run and see how proper urban planning has turned Madrid to the better. 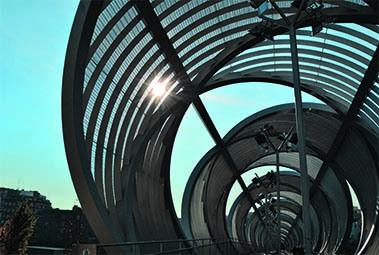 Spanned by several historic and modern bridges, this run will give you a different view of Madrid!